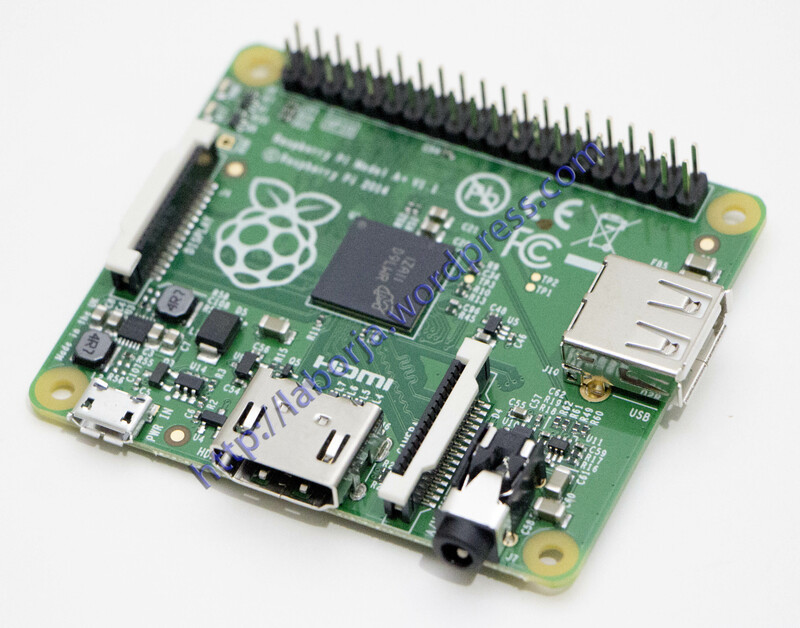 The Model A+ is the low-cost variant of the Raspberry Pi. It is recommended for embedded projects and projects which require very low power, and which do not require Ethernet or multiple USB ports. Lower power consumption. By replacing linear regulators with switching ones we’ve further reduced power consumption.